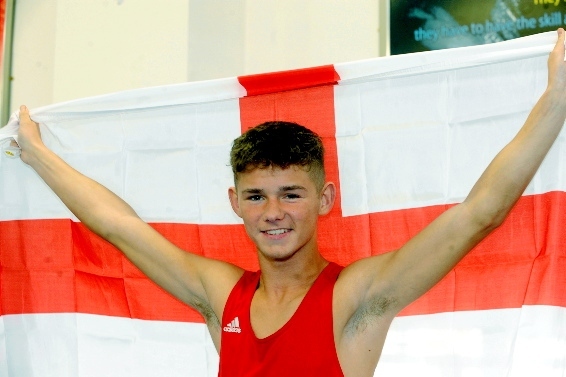 OLDHAM amateur prospect Will Cawley will be hoping to repeat his recent success on the continent with another gold-medal performance at next month’s European Youth Boxing Championships. Eighteen-year-old Cawley, who trains at the Oldham Boxing and Personal Development Centre, has been selected to represent England at the event in Kolobzerg, Poland. Cawley will compete in the 49kg category after beating the competition to secure his place in what is regarded as England’s most competitive weight division. Another victory would mean the Holts youngster would hold another title after recently winning gold at the Brandenburg Cup tournament in Berlin in September. definitely up for it. Training has been going really well and I can’t wait for the tournament to start.